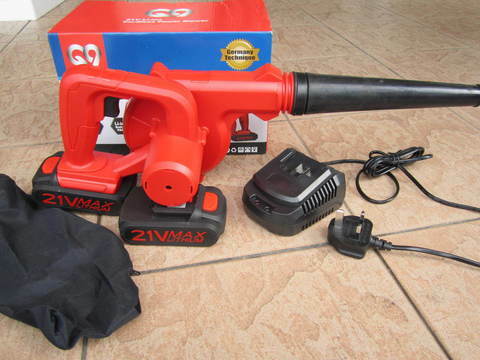 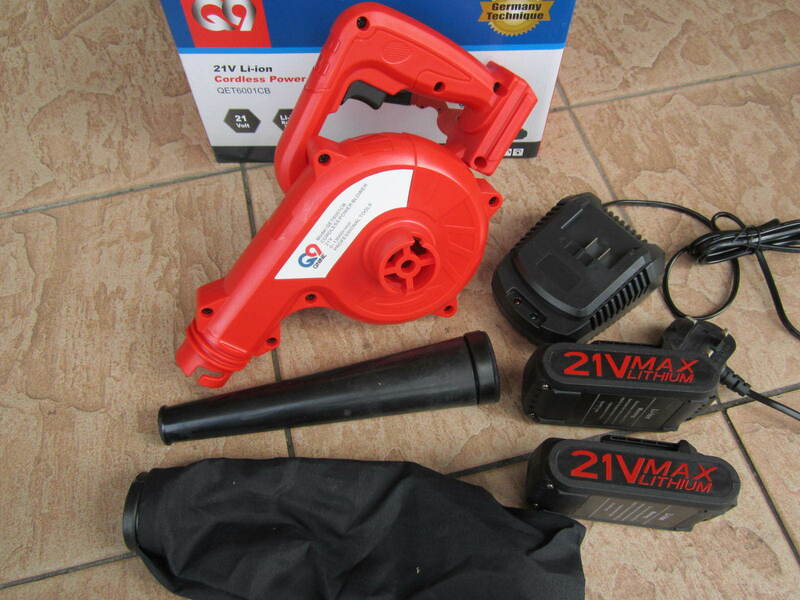 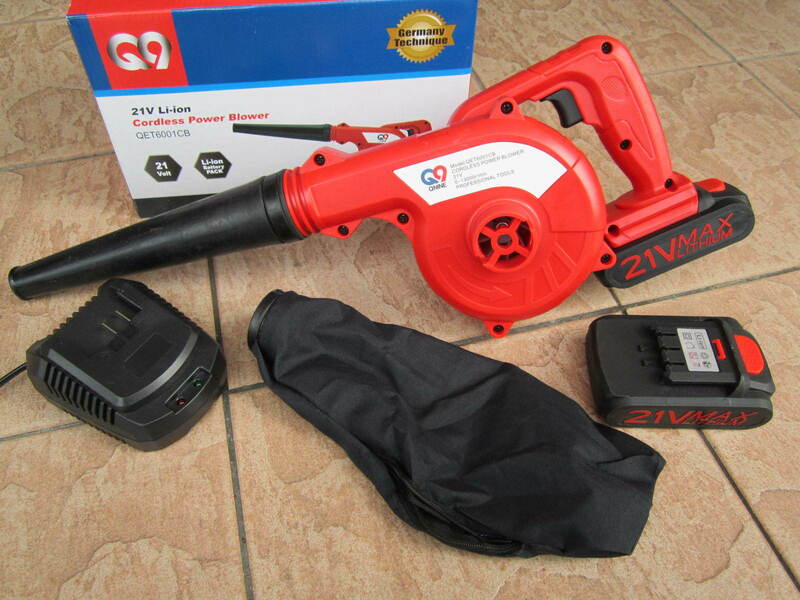 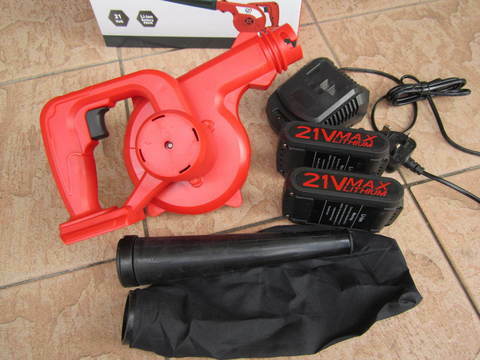 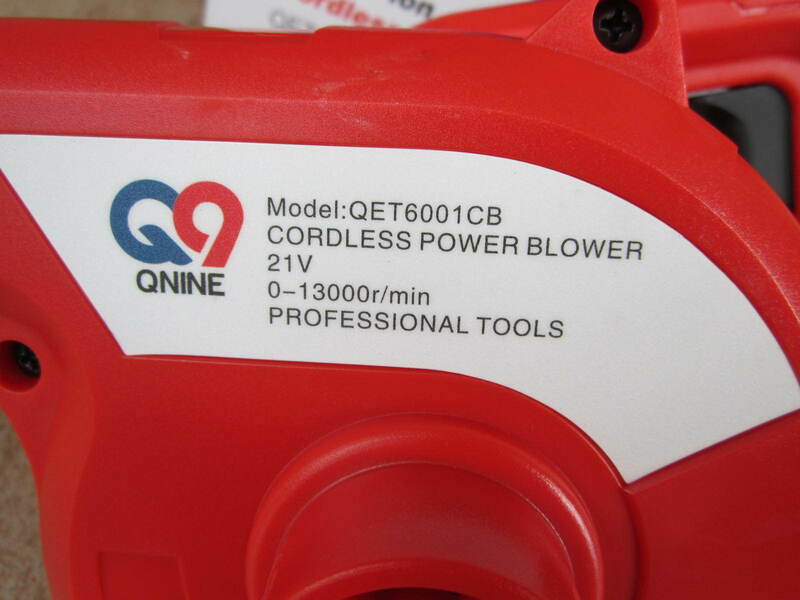 QNine 21V Cordless Power Air Blower..
QNine 21V li-ion cordless blower is compact and lightweight, it is the perfect blower for jobsite clean up. 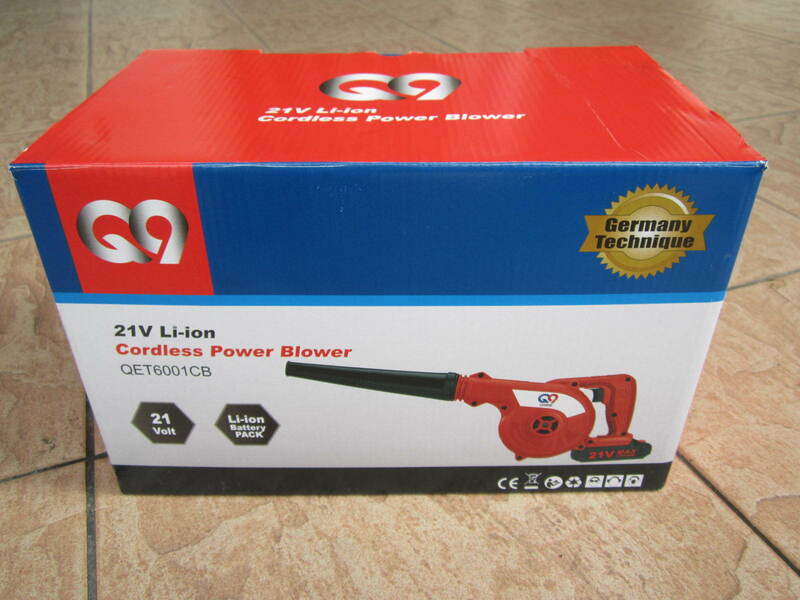 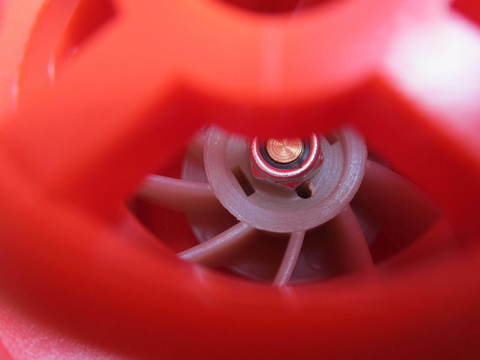 Cordless power blower anytime, anywhere! 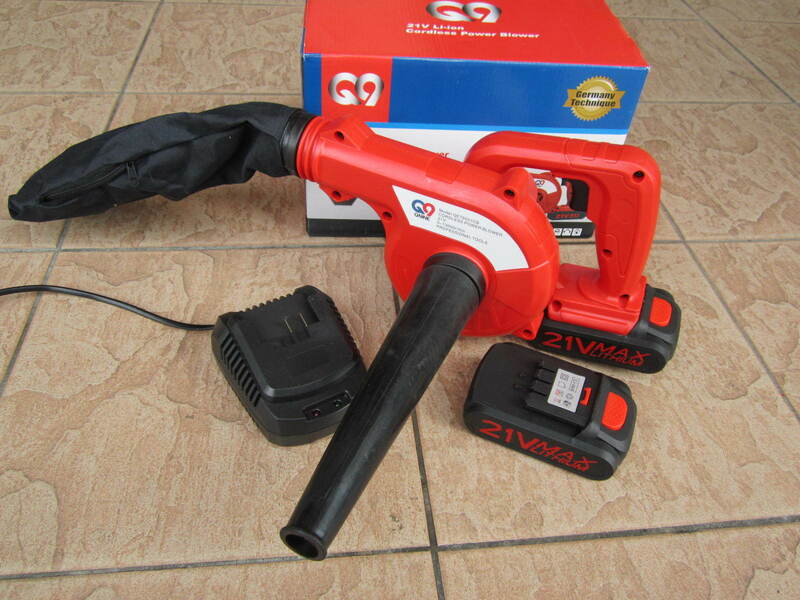 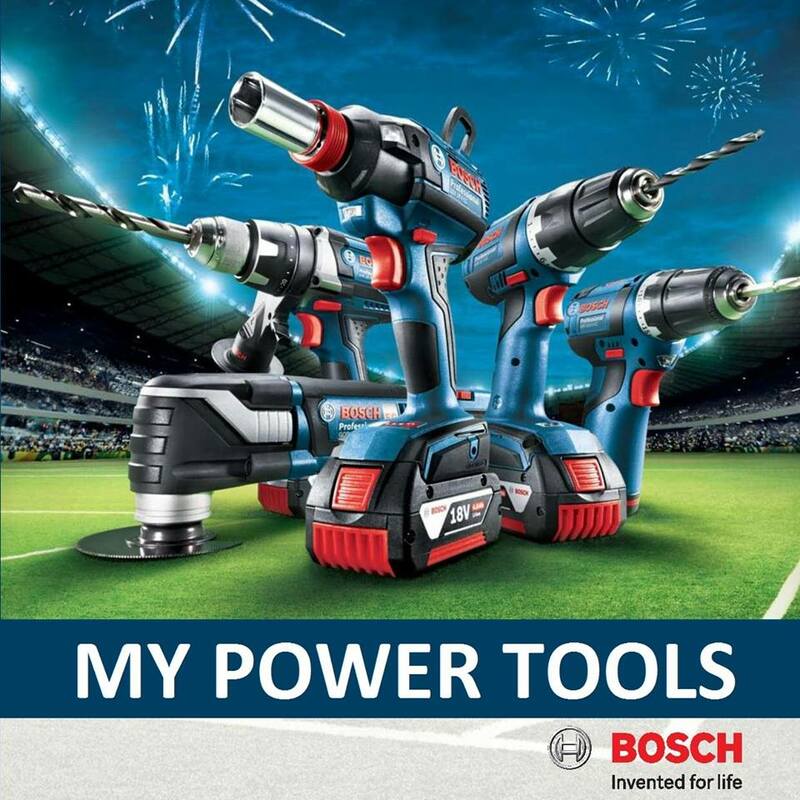 PRICE RM399.00..(QNine Quality Cordless Tools)..